The biggest tech event of the year, Mobile World Congress 2019 will kickstart from today in Barcelona(Officially starts 25th), Spain and will conclude on February 28. 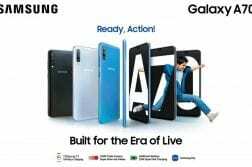 This year’s MWC will be one of the most exciting compared to the past few years as more companies will be having their new smartphones launch at the event this time around. 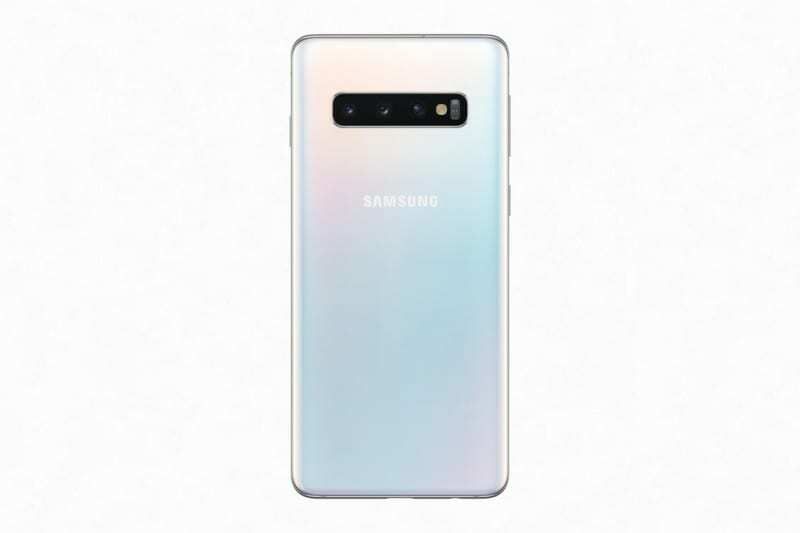 Also, a couple of things we are going to see for the next few days is the “5G Smartphones” and “Foldable Phones” from almost every other OEMs out there. In this post we will cover all the major OEMs and what can we expect from them during the 5 days long event in Barcelona. Starting off the list with the crowd favorite, Nokia. HMD Global has been very consistent with their Android updates and also have launched smartphones ranging from budget to flagship. 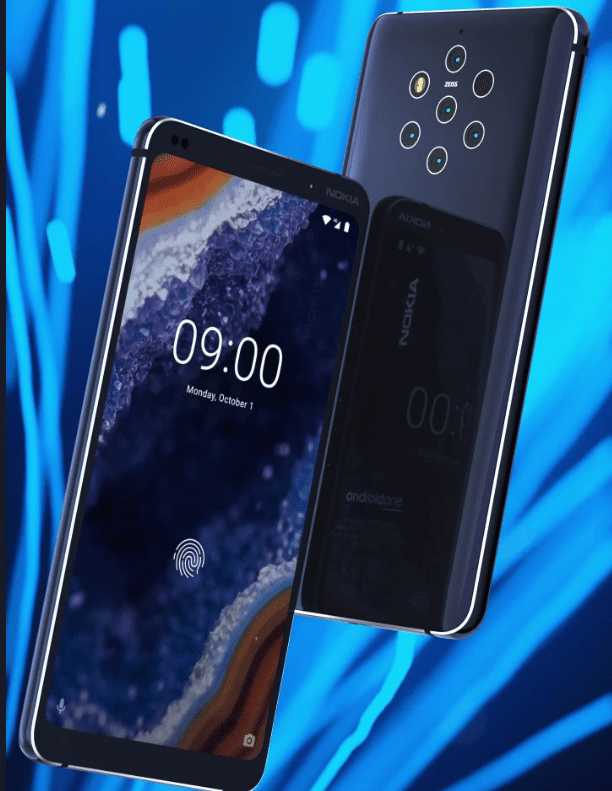 Nokia will be launching the flagship Nokia 9 Penta rear-camera setup. Also, Nokia is expected to announce a couple of mid-range smartphones which will swerve as a successor to the Nokia 3.1, Nokia 5.1, and Nokia 6.1. The Nokia event is scheduled to start at 4PM CET(8:30PM IST) today. 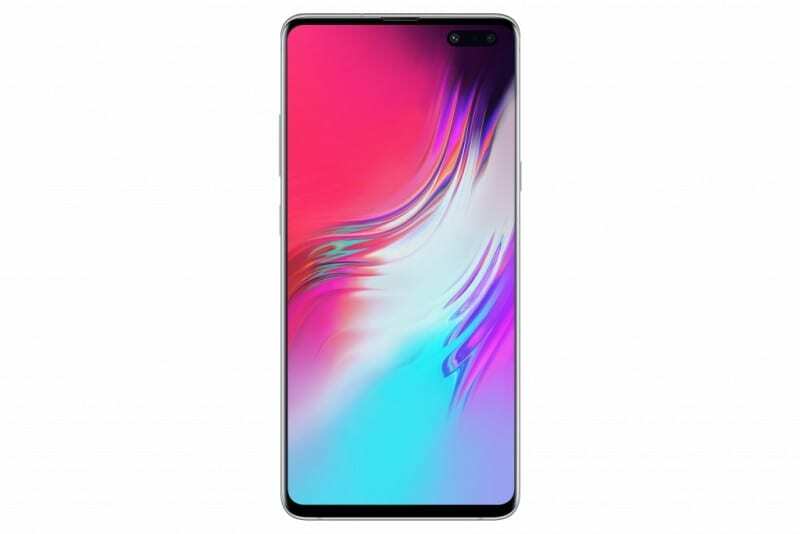 Initially, we thought that Huawei would be announcing the P30 series smartphones at the event but, the company has scheduled an event in Paris on March 26, where it will be officially unveiling the Huawei P30 series smartphones. 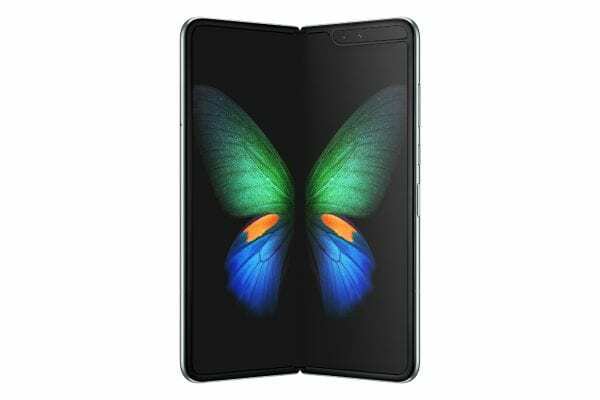 So, at the MWC 2019, the company will be announcing a new foldable phone as they have already teased the announcement on Twitter. The teaser says “Connecting the Future”, we can also expect the device to be a 5G ready along with the Kirin 980 SoC. 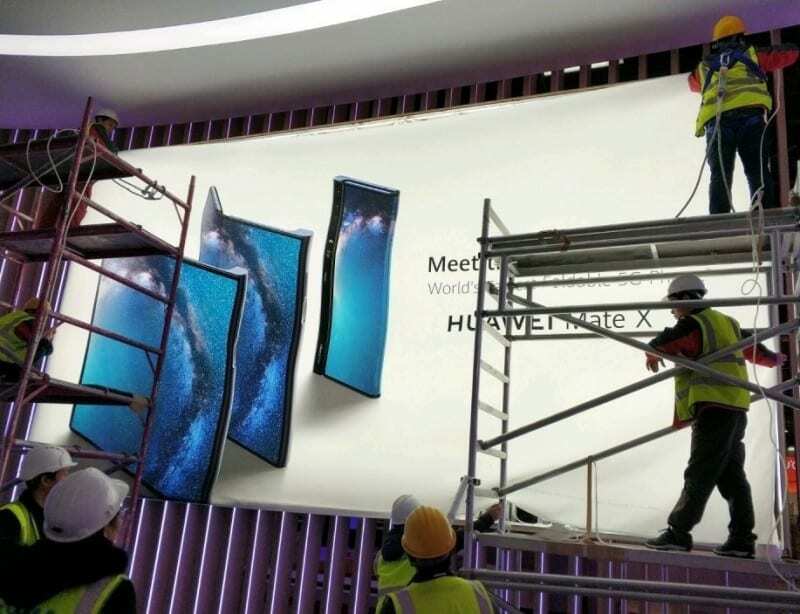 Further, the MWC banner was leaked a couple of days ago and the name of the Huawei’s foldable phone will be Huawei Mate X and at the front(in phone mode), it comes with a pretty tall display, which actually looks better compared to the Samsung Galaxy Fold, at least from the poster. Huawei Mate X event is scheduled to start at 2PM CET(6:30PM IST) today. Sony will be unveiling their flagship Xperia XZ4 smartphone at the MWC. 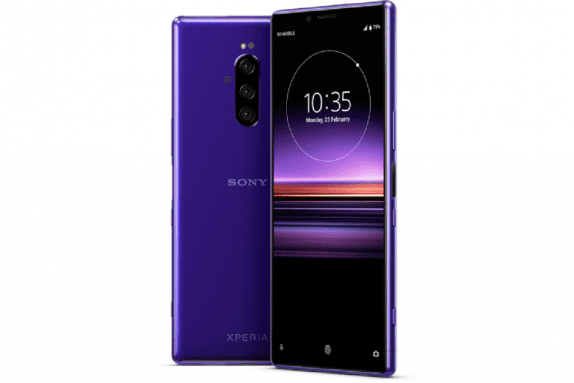 The Xperia XZ4 will come with the largest sensor in the market, a 52MP camera setup, as per Slashgear. The XZ4 will pack in a 52MP main shooter at the rear with f/1.6 aperture, a 16MP telephoto lens with f/2.6 aperture and a 0.3MP ToF camera. We have already 48MP camera trend on Honor View20 and Redmi Note 7 this year, Sony’s approach will be interesting to follow. Further, the device will have a big 6.5-inch display, Snapdragon 855 SoC, and a massive 4400mAH battery. 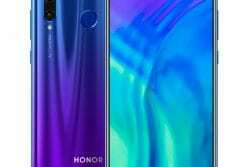 Further, the company will also be announcing Sony Xperia 10, Xperia 10 Plus at the event, big 6-inch and 6.5-inch displays and both the smartphones are expected to come with a dual rear camera setup. Sony has scheduled its event on February 25 at 8:30AM CET(1PM IST). LG is expected to announce two flagship smartphones- LG G8 ThinQ and LG V50 ThinQ. LG G9 ThinQ is expected to come with a 6.1-inch display, dual rear camera. We are not expecting any major design changes compared to the previous gen. 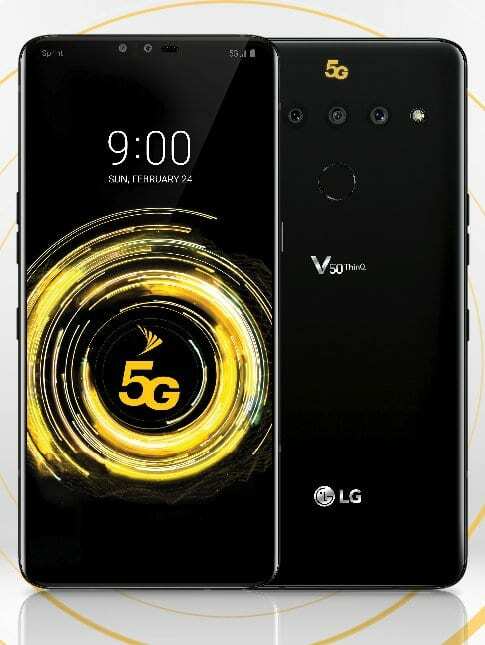 The V series was usually launching in the Q3 of the year and LG will be announcing the V50 ThinQ along with the G8 itself this year. We expect one of these smartphones to be a 5G ready. 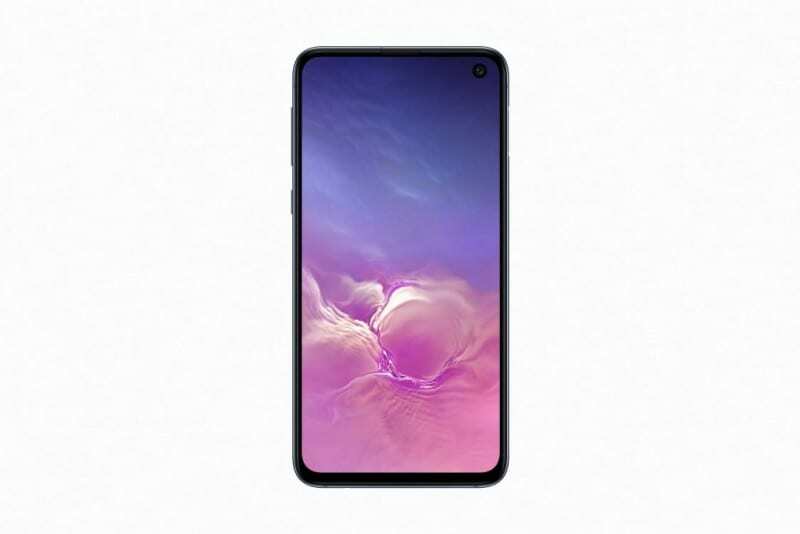 Some of the specifications of the device include – Snapdragon 855, 6GB RAM, 128GB storage, rear camera set-up with a ToF sensor, BoomBox speakers and Hi-Fi Quad DAC. LG has scheduled its event 10 AM CET (2:30 PM IST) today. 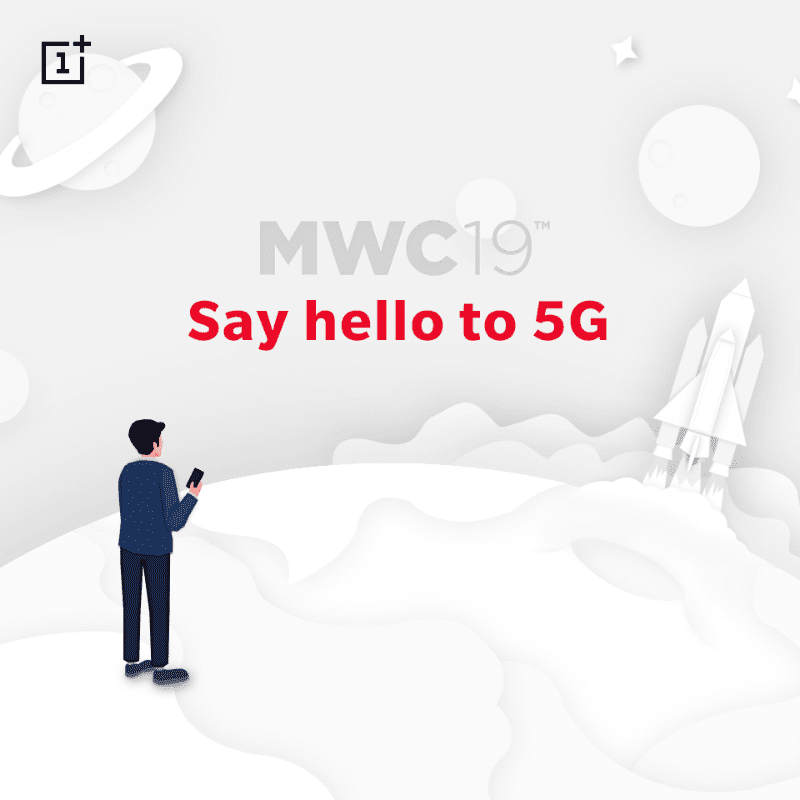 OnePlus has been teasing its 5G prototype announcement during the MWC 2019 for a few weeks now. OnePlus will be announcing their first 5G product to the world.OnePlus has partnered with Elisa to launch 5G devices in Q2 in Finland. After the partnership with EE in the UK, OnePlus will also launch its device in the UK and Europe in Q2. OnePlus will be showcasing a 5G prototype device powered by the Qualcomm Snapdragon 855 Mobile Platform. 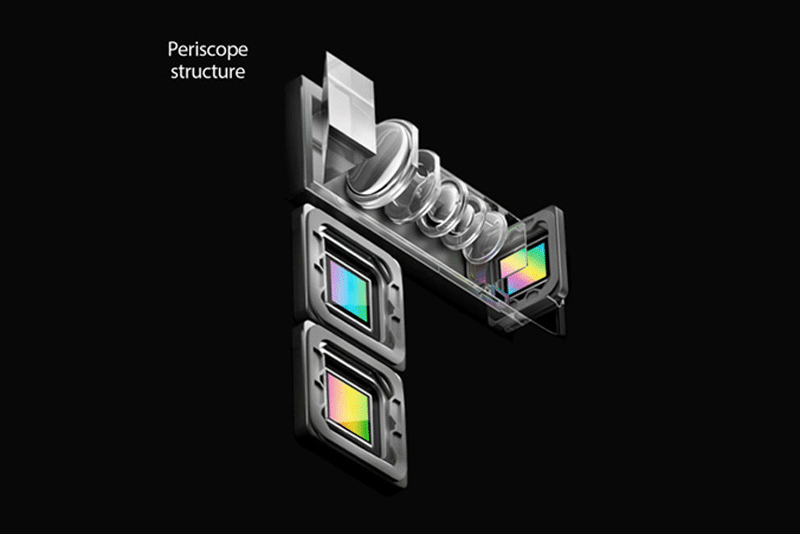 Oppo already has announced the 10X lossless zoom technology consisting of Ultra Wide Angle + Ultra Clear Master + Telephoto lenses. All three cameras operate together to maximize their respective advantages, optimize imaging quality at various zoom ranges to achieve 10x zoom in a relay manner. To maintain image quality at all ranges, Oppo has introduced dual OIS (Optical Image Stabilization) on both standard and telephoto cameras. Further, Oppo is also expected to demo its 5G prototype powered by Snapdragon 855 processor with X55 5G modem. 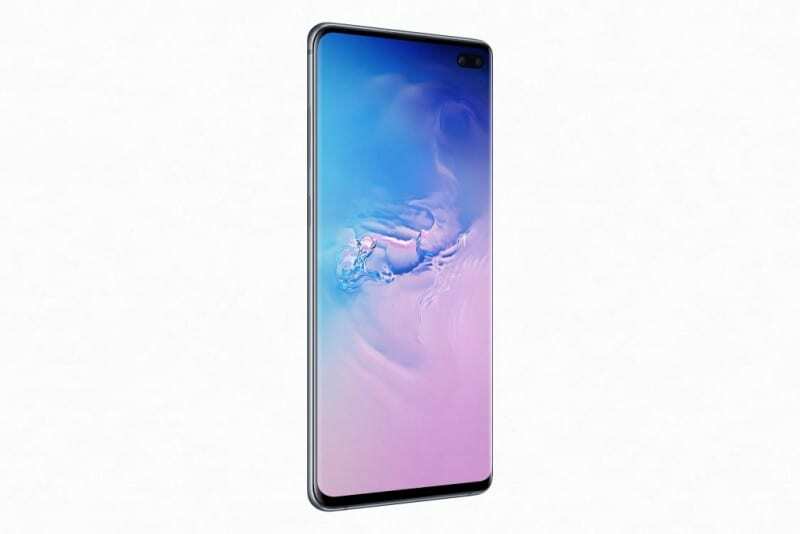 Vivo will showcase their Futuristic Vivo APEX 2019 smartphone which was announced last month in China with Snapdragon 855, full-display fingerprint scanner, no buttons. The smartphone comes with a curved-surface waterdrop glass and no openings, seams or bezels for simpler user experience. Also, this phone doesn’t have any ports(except MagPort), no 3.5mm audio jack, no physical button, and no speaker. The device delivers smartphone experience by completely removing physical buttons – instead it is adopting Touch Sense technology, which brings together capacitive touch and pressure-sensing. With the designed programming logic and software, the pressure sensors can tell if a user is pressing the frame and the capacitive touch can determine its position, providing extra-sensitive accuracy. Also, Vivo might officially announce its new brand – iQOO to the rest of the world outside China with its first smartphone powered by Snapdragon 855, In-display fingerprint scanner, and 12GB RAM. 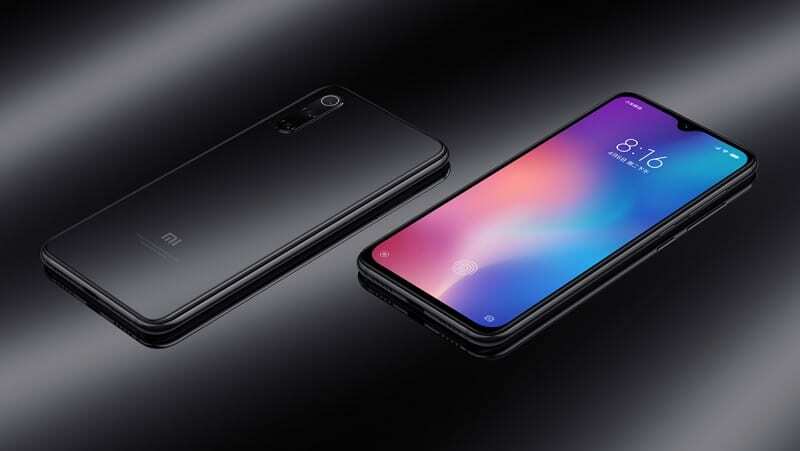 Xiaomi will showcase it’s recently announced Mi 9, Mi 9 Transparent Edition, and Mi9 SE at the MWC floors. 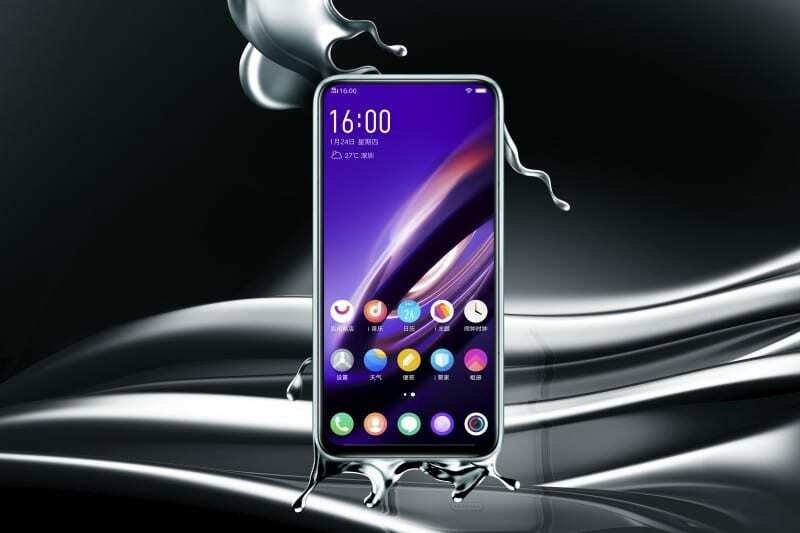 The Mi 9 is one of the first smartphones to pack in the latest Snapdragon 855 chipset. Transparent Edition which comes with a slightly better 48MP camera in collaboration with Alita: Battle Angel. Also, it comes with a transparent glass back. The Mi 9 SE comes with a 6.39-inch FullHD+ display, Snapdragon 712, and triple rear cameras. Xiaomi is also expected to announce the Mi Mix 3 5G smartphone, which will be its first 5g smartphone. Xiaomi has scheduled its event 10:30 AM CET (3PM IST) today. 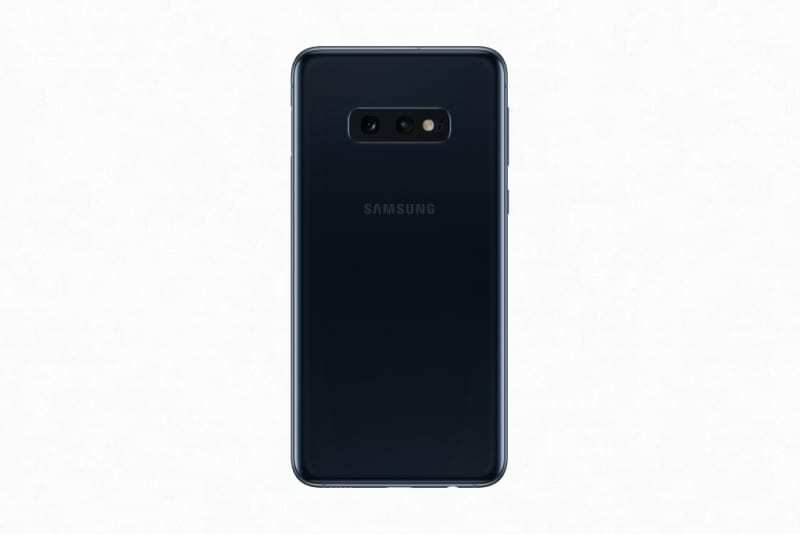 Samsung will likely be not announcing any new smartphones as they have just announced their three flagships smartphone – Galaxy S10, S10+, and S10e along with a foldable phone – Galaxy Fold. 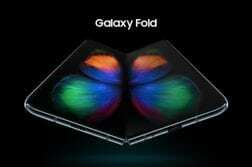 Samsung will be showcasing these new devices at the event. These are the expectations from this year’s MWC and we are sure there will be a lot more surprises companies like new laptops, 4K, and 8K Smart TVs, some smart home accessories, and more. For more news and latest updates from the floors of MWC 2019, follow us on Twitter and Facebook.